The online ticketing industry is growing fast, and the demand to sell and purchase tickets quickly and easily across an intuitive platform is becoming more and more important. Whether you want to get the latest deal on a sporting event or sell tickets to a concert, SeatGeek has become a leading choice. With the largest inventory of live event tickets on the web and industry-shifting partnerships with organizations, such as Major League Soccer and the Dallas Cowboys, SeatGeek offers their massive audience numerous differentiating services, including best-bargain ratings and notifications when a fan’s favorite team or entertainer will be performing nearby. To deliver a superb, omni-channel customer experience, SeatGeek needed a more agile, robust growth marketing platform. 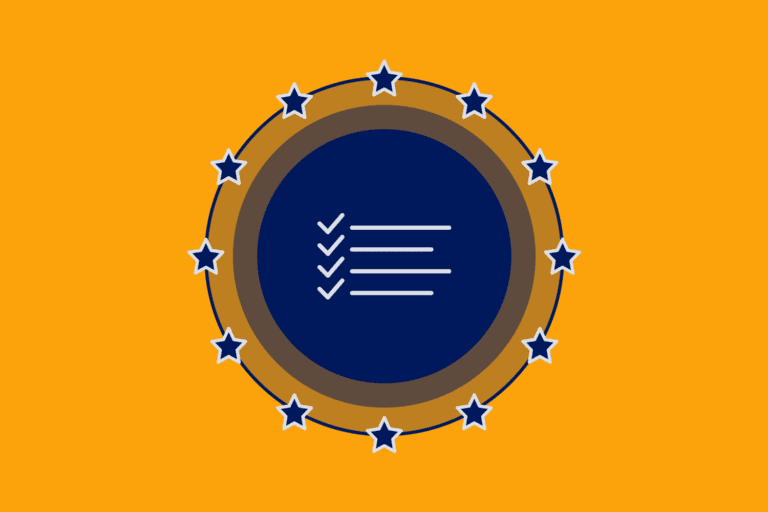 Their previous provider was limited in functionality and did not have the sophistication to support multiple channels, leverage real-time data effectively, and personalize content at scale. After implementing Iterable, SeatGeek has been able to change the game and tackle the complexity of live events. 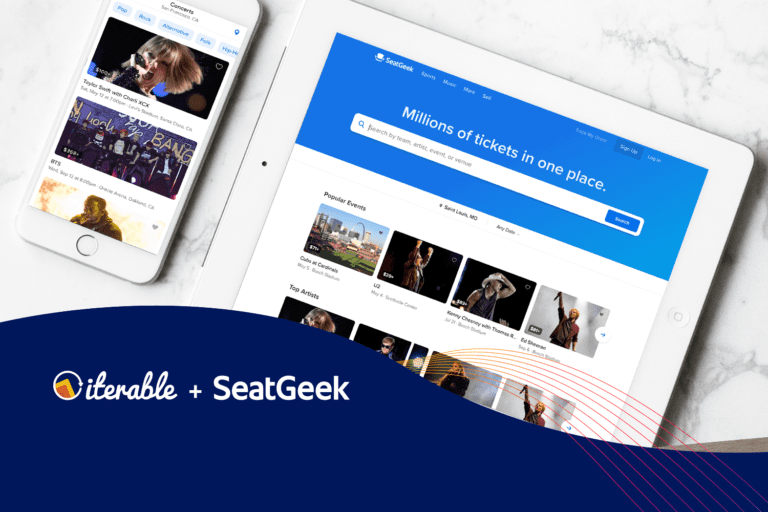 With Iterable, SeatGeek has been able to successfully integrate email and mobile push as their primary channels for interacting with customers—as a result, this integration has allowed the business to reach 50% more users and increase revenue by 3X. To supplement email and push, the marketing team has plans to leverage artificial intelligence and add other channels, including SMS and in-app messaging, to enhance their current marketing strategy. 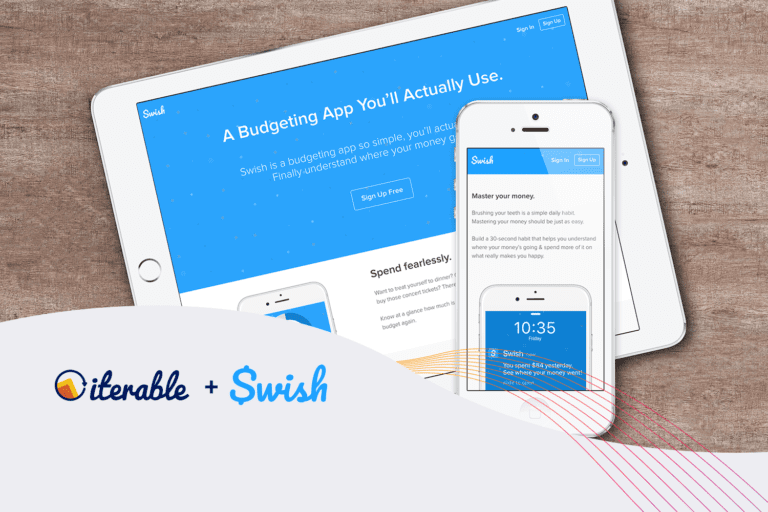 “We’re very close to achieving our vision of maturity for email as a channel. We’re also making great progress with push, and we’re using Iterable to experiment with artificial intelligence, SMS and in-app messaging to better understand what kind of metrics we can achieve in each channel. With that information, we can make a case to the business and justify spending in other channels,” said Ben Clark, VP of Customer Retention at SeatGeek. Consolidation of all email and push interactions onto a single platform ensures consistent messaging across channels. Easy-to-use interface allows marketers to create highly granular customer segments and complex workflows without engineering help. Data feeds enable precise targeting and personalization of messages, leading to a 77% increase in email-attributable sales. Advanced testing provides insight into which campaigns and channels work best, improving decisions on how to allocate marketing spend. Download the SeatGeek case study to learn how the company has utilized a personalized, omni-channel approach to dramatically increase revenue and brand relevance. Want to learn how your business can become a marketing success story? Contact us to learn how you can achieve omni-channel relevance at scale with the Iterable Growth Marketing Platform.